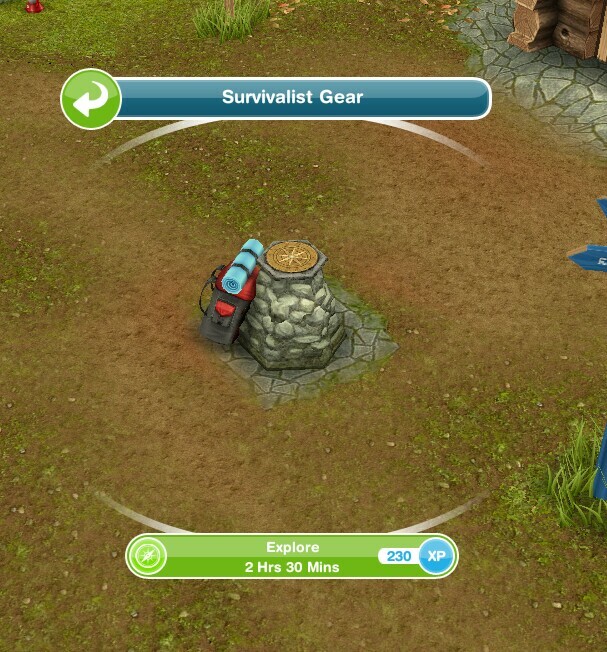 After the time has passed come back and click the exclamation mark above your sims head to find one of the survivalist collectibles. 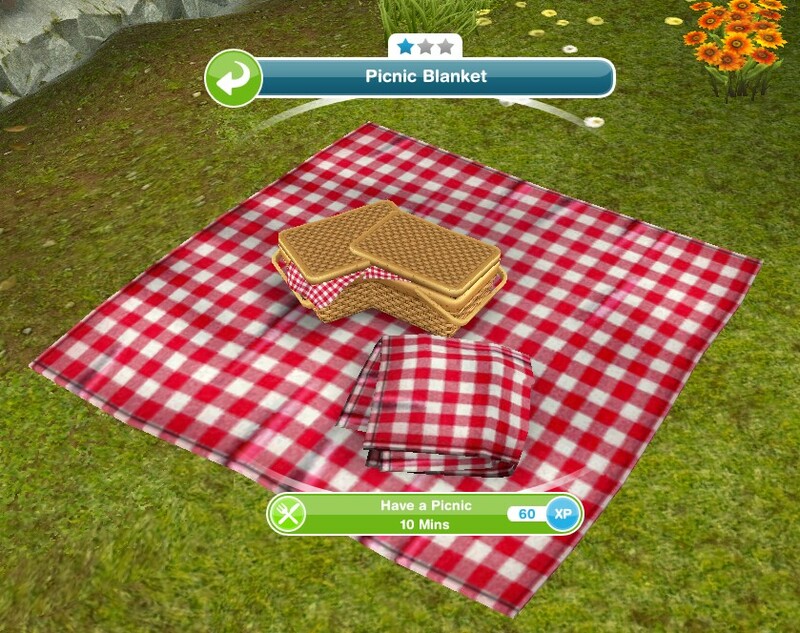 Every time your sims explore their survivalist hobby skill level up percentage will increase, once you reach 100% you will level up, there are 6 levels. 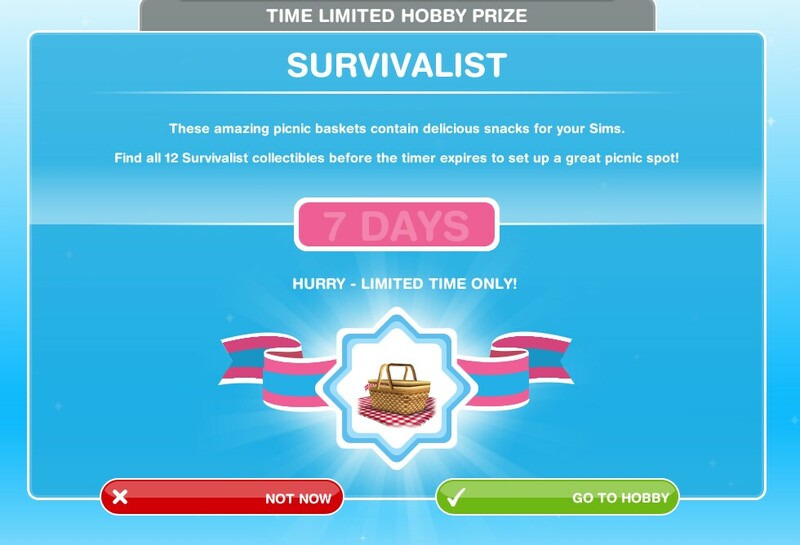 You need to reach level 6 to be able to unlock all of the survivalist collectibles, once unlocked you will be able to find them. Wilderness Maven Map Navigation and Star Navigation are now unlocked in the hobby collection. 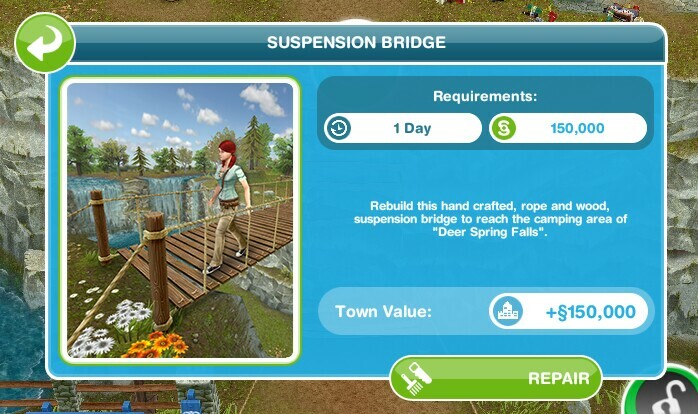 Build the suspension bridge to unlock the next area of the campground to clean up and then you can start the Storyteller Hobby! I’ve been working on the survival for so long! 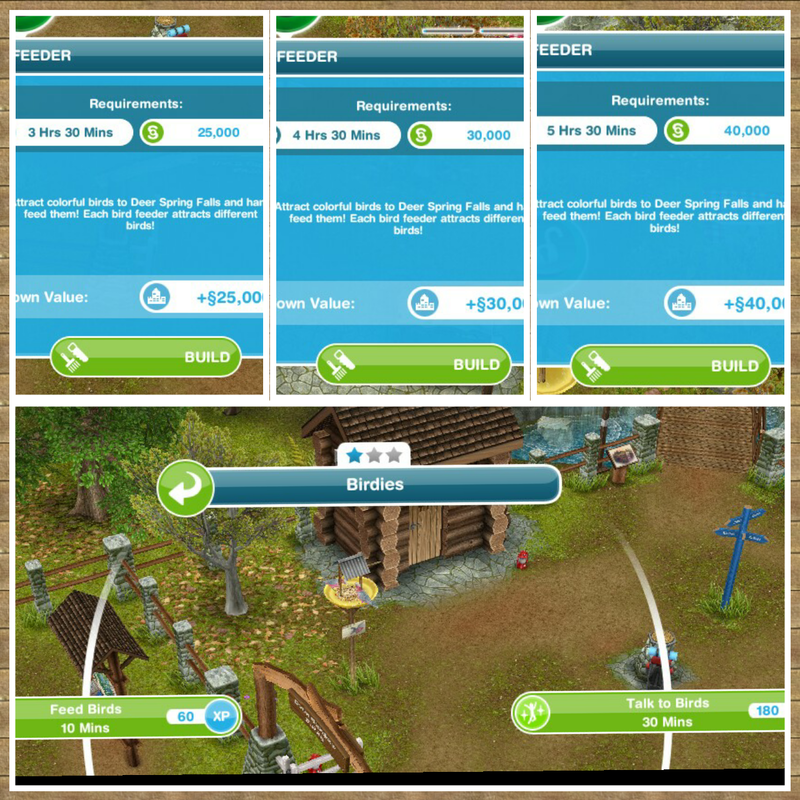 I’ve tried over and over agian and keep getting repeats! What do I do! I didn’t do the 7 day time limit the first time. 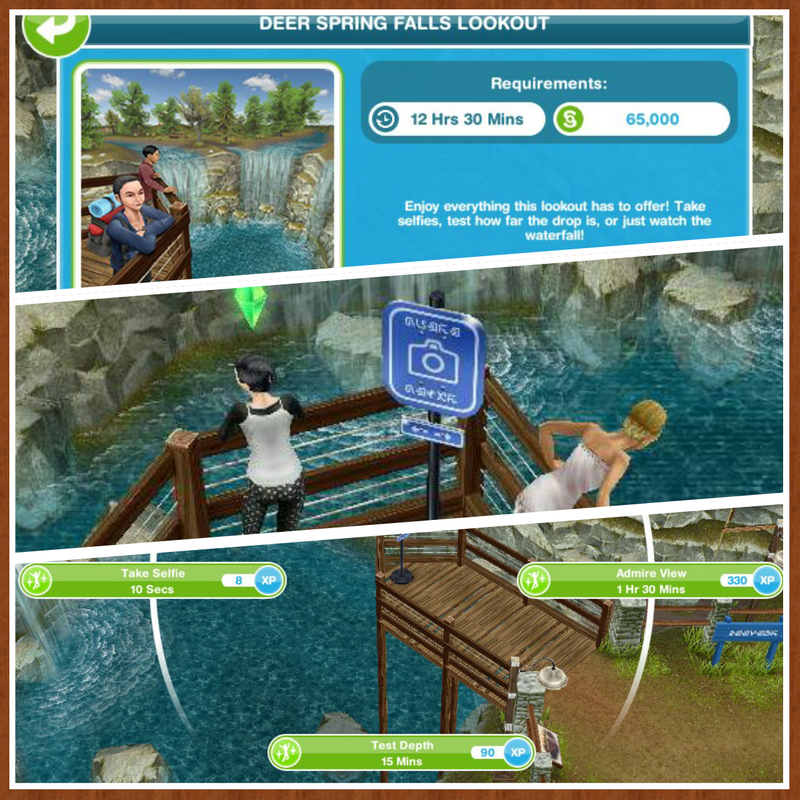 Is there a way to get a chance to do it again? 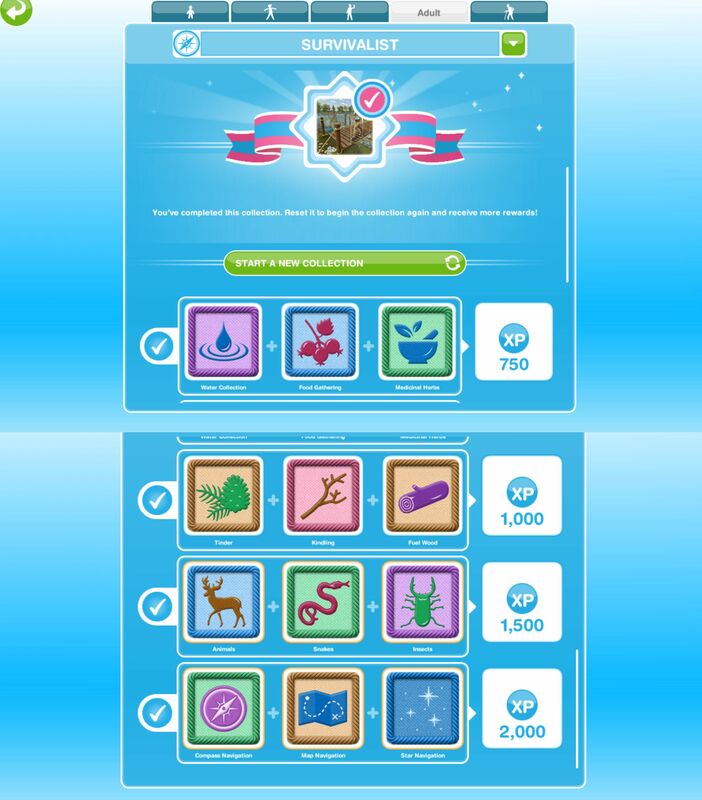 Unfortunately not, if you don’t manage to complete it in the time limit the first time you cannot try again for the time limited prize.